When you develop an app, don’t think that it will become an instant hit as soon as you publish it in Play Store. Remember, there are thousands of similar apps are struggling to grab the attention of viewers. Hence, it is furthermore important to use smart, optimization techniques for the apps. 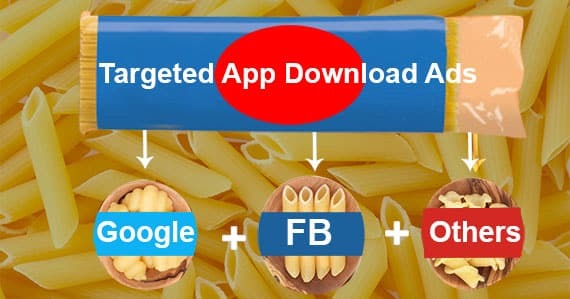 Mediapasta owns exclusive algorithms and data from campaigns to bring great App Store Optimization for you. Our key performance indicators for content optimization are the best in the niche. 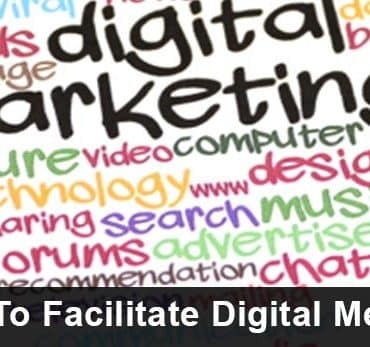 They help you to acquire quality users in a cost-effective manner. Our approach is to increase app downloads for your company. Incorrect optimization (or no optimization) may bury your app under the pile of hundreds of other apps. Our step-by-step approach starts with analyzing your current keywords. It gives a fair idea about what keywords to focus on. We perform a deep keyword research using the best ASO Tools to make a list of potential keywords. We create a list of SEO rich titles in relevance to your app. Our experts guide you in choosing the app category that closely matches the characteristics of the app. We monitor the keyword performance and tweak and twist them if required. We ensure that you get higher ranking for the keywords related to your app. 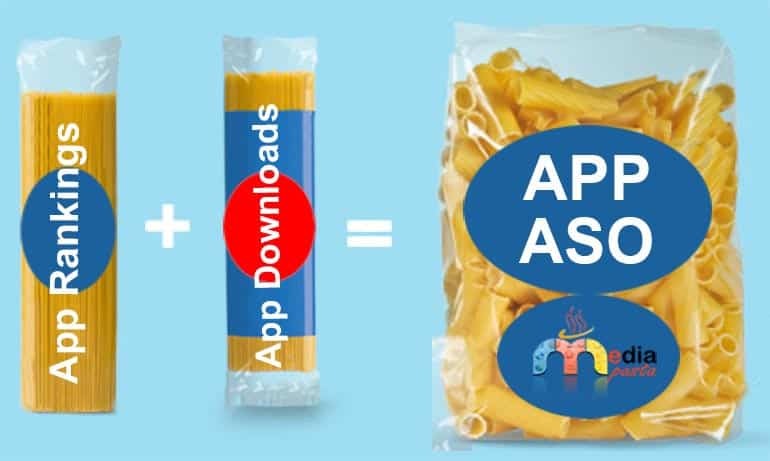 With an extensive experience of ASO and a strong grip on data analysis, team Mediapasta brings a phenomenal change in the visibility of the app so that you get more business benefits.